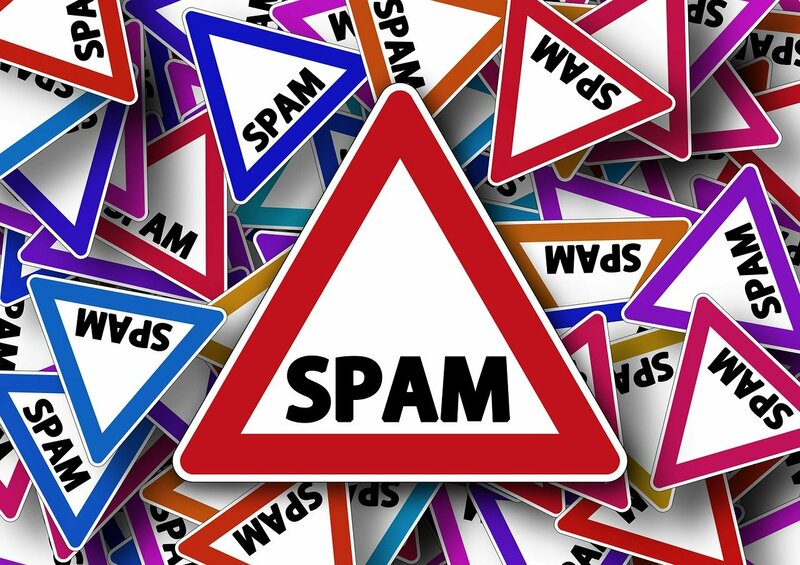 For the past 2 weeks, I have been receiving hundreds of "Intermediary between Nichi-Iko Pharmaceutical Co., Ltd" spam emails, which the senders claim they got my information from LinkedIn. But, I do not have a LinkedIn account. So, where did they get my information because I did not consent to these spam emails, and I do not know anything about this company. Just received this today. I thought it might be a scam but you never know.